/ Independence Day and Bring A Friend Week Success! Independence Day and Bring A Friend Week Success! 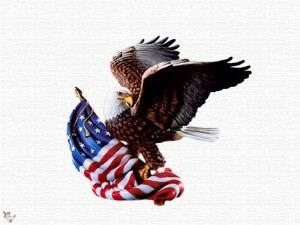 It’s the Fourth of July! Or as it should be said, Independence Day! 239 years ago today, our country gained its independence from England by having a goal in mind and persevering through the hard times. The founding fathers of our country should be an inspiration to the rest of us striving to achieve our goals. So, while you’re eating your fruit salad and watching the fireworks shows today, remember why we have our freedom… Because our founding fathers didn’t give up on their goals! Scranton MMA’s first ever Bring A Friend Week was held last week. Our students brought their friends and family to classes, and were entered into a raffle for cool prizes! After making sure we had all the participants accounted for, we randomly drew for the winners. The winner of the Best Buy gift card is NICK PERKINS, and the winner of the six month membership is his friend Julie! 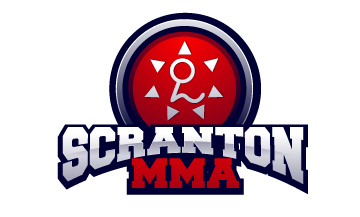 We want to thank everyone for being so awesome and bringing their buddies to Scranton MMA last week. And remember, your friends are ways welcome to train with us!